own house; how will cctv help her? Free Wi-Fi for whom? For those children who goes to schools that neither have four walls nor good enough teachers? From last few years, Anil Ambani is ranked as no.1 Millionaire of Asia and India is ranked as no.2 country of Millionaires in world. India is the first country to reach to Mars at such low cost; has third largest army in the world; is known to be the biggest Democratic country, and has the largest youth power. In the whole world, most of the famous companies prefers to have Indian engineers, doctors-nurses, and scientists. India has the world's longest electoral process in which millions of rupees are drained like water and India is on second rank in internet use. And yet we struggle for our basic needs such as clean water, maybe not 24 hours but at least 16 hours straight electric supply, well educated and responsible teachers and educational centers where there are separate washrooms for women. It is said to be wrong when during elections of other states, money, blankets and liquor is distributed. Then why do people wants everything for free after the elections? 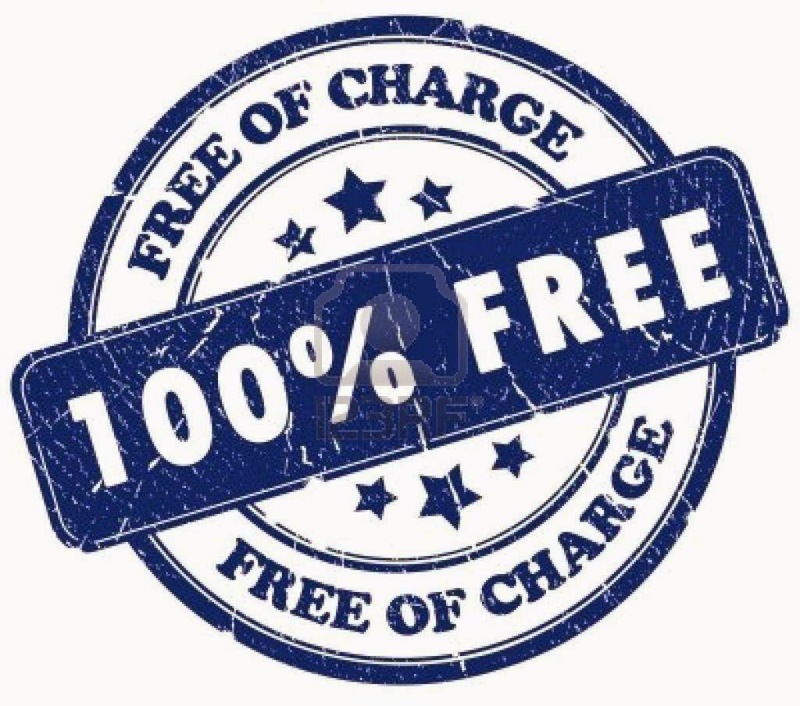 The "Free" itself is wrong, whether you use it before the election or promises it for it after the elections. Why do we always run for the free circle? Why do we always want Government to do things that are clearly capable enough do to ourselves? When we say that water dripping from taps in our house is unlucky then why when we see water wasting by overflowing taps by the side of a road, we do nothing? Wouldn't that be unlucky for the whole society and country? We do not want someone to steal from our house and yet we steal the tax money, and many more other things like these that harm's our country and society. For example; we don't want to keep our house dirty because them Lakshmi (money) won't step in our house, but then if our colony and town is dirty then won't it affect the whole country too? We are the ones who turned almost every corner of our country into a trashcan, other countries did not came here and did this to us. We face away from our small responsibilities saying that government should take care of them. Which government? The one that changes every next five years? The one that lures us and makes false promises just to win our vote? When are we going to understand that from the day of our birth to the day we die, neither do we change nor does our country. The place we live in is our home, and just as our home and the people that live in it with us are our responsibility, the same way the country our home is in is our responsibility too. No government ever can completely succeed in their work, and no country can get preferment if it citizens does not start taking responsibility of small things. If we don't want to give anyone anything for free, then why do we expect others to give us things for "Free"?